Wonderful wine. An explosion of tight ripe savoury dark fruits with real concentration and backbone. 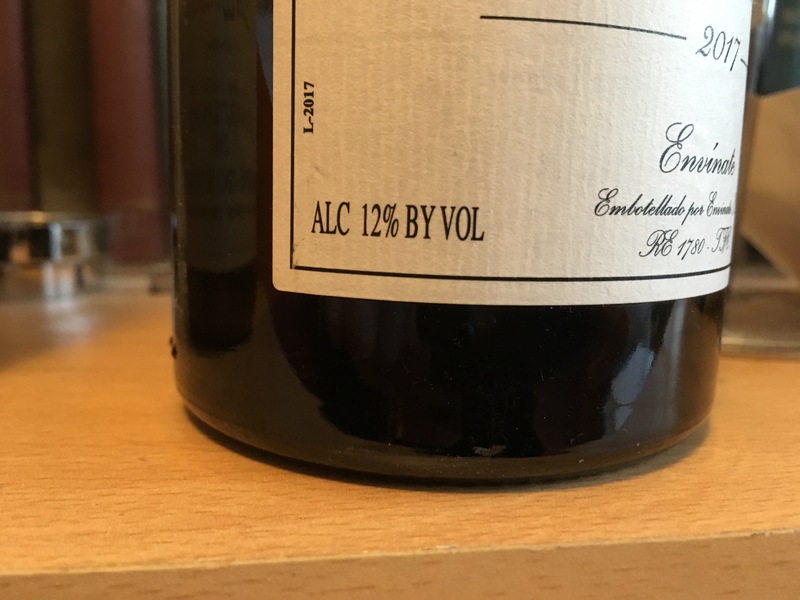 Lovely balance and great length – 13.5% alcohol. A world away from most alcoholic, oaky luxury Chilean wines, this really is worth trying, despite the price tag. This would go nicely with most grilled or roast red meats. Lightly spicy barbecued lamb or a gourmet burger. Expensive, but this one is worth it. I tasted this as part of an article on wines from Itata, the first vineyards planted by the Spanish conquistadores. This is made from the granitic Las Cruces vineyard, planted in 1956 It is a field blend of 75% Malbec and 25% Carmenère. 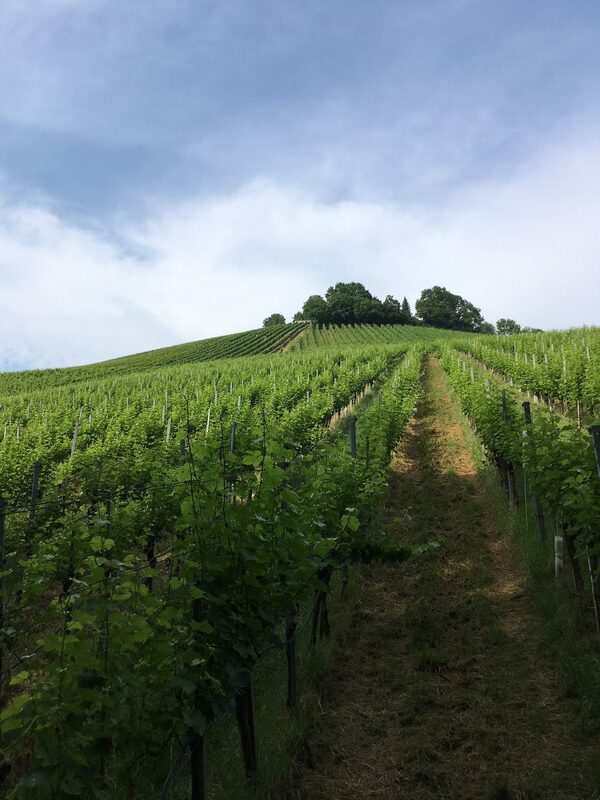 As the good weather continues, this week we will look at wines to drink with summer salads. I may have been guilty of blithely suggesting to match a particular wine with salads in general. But what kind of salad? There is a huge difference between a delicate herb-scented dish of courgettes and fennel, and a plate of full-on chili-spiked Mexican beans. And what if you are serving a barbequed steak, lamb skewers or sweet chili chicken drumsticks alongside your salad? As with most food and wine matching, it makes sense to serve light-bodied wines with delicately flavoured foods and richer wines with more powerful recipes. Sharp acidic salads go best with crisp refreshing white wines. Many books suggest only white wines, but if I often drink a Beaujolais or another light red with whatever is going. Vinegar is wine that has gone sour, so a dressing made with vinegar doesn’t do any favours to wine. I generally add lemon juice to my vinaigrette instead. The wine of a region often provides a great match for local foods. Provence Rosé with a classic Salade Niçoise works really well, as does Beaujolais with ham and other charcuterie or an Assyrtiko with Greek salad. Salmon, with its rich, oily, meaty texture and flavour, needs something more substantial. With salmon tartar, smoked salmon or cold poached salmon with cucumber and salads, I would usually go for a Chardonnay. 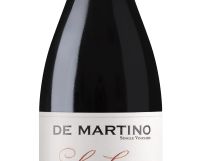 The de Martino below would be perfect, as would the Begude Chardonnays in O’Briens (€16.95-18.95), a Chablis or the Aldi Limestone Coast Chardonnay (€8.49). 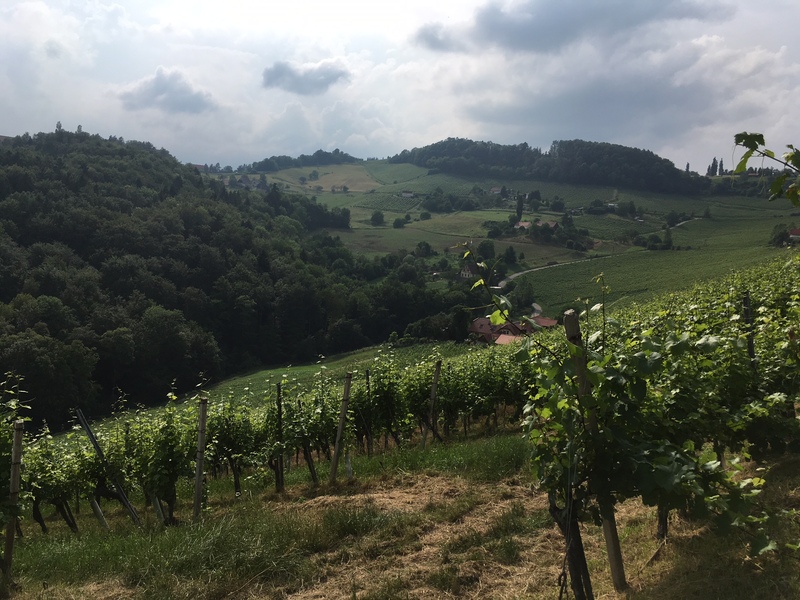 Or why not experiment a little with a Godello from Spain, or a nicely textured Grüner Veltliner from Austria – Grüner being one of the all-time great food wines. If you are barbequing or grilling your salmon, then a rosé or Pinot Noir might be a better bet. Marks & Spencer have the fragrant juicy Albert Bichot Bourgogne Hautes-Côtes de Beaune 2015 for a very reasonable €19.50, or the Couveys below offers good value. All of the above would go nicely with cold chicken-based dishes too, including Caesar salad. With salads featuring prawns, scallops and crab, go for crisp aromatic whites such as Sauvignon Blanc, Riesling or Albariño. Riesling (and Grüner Veltliner) also goes well with Thai beef salads. Sauvignon Blanc partners nicely with milder goat’s cheese salads. Tomato and red pepper based salads are generally best with crisp whites. I tend to go for Italian whites, such as Soave or Verdicchio. I suspect that at outdoor get-togethers, most of us probably serve a mix of different salads instead of a single dish. 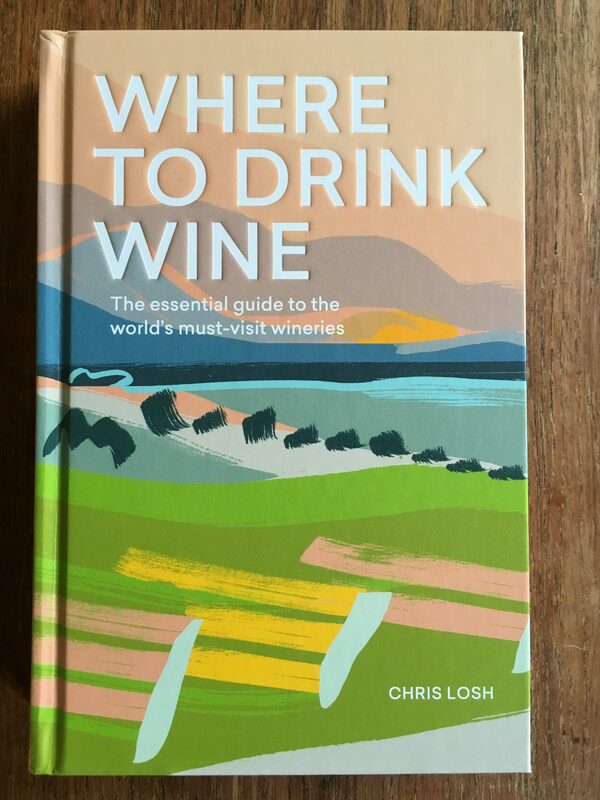 My go-to wines to cover all bases would include a dry Riesling, Grüner Veltliner, Sauvignon Blanc, or an unoaked Chardonnay, but possibly best of all would be a medium-bodied rosé. It is summer after all. Ripe smooth red cherry fruits with an earthy touch and a rounded finish. Good with barbequed salmon or chicken, and mixed salads. Stockists Spar, Eurospar, Londis & Mace. A light refreshing Grüner, with lovely elegant peach fruits and a touch of ginger spice. Great with cold seafood dishes, Thai food and summer salads. 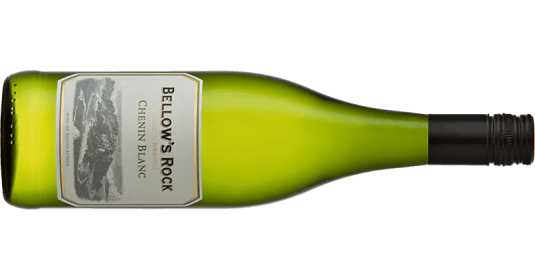 An impressive medium-bodied Chardonnay, with very refreshing clean pear and apple fruits, a vein of crisp acidity and a long dry finish. With salmon, tuna and Cesar Salad. Medium-bodied with lovely strawberry and raspberry fruits, finishing dry. A great all-rounder to serve with a range of summer salads. The sun is out and the holiday season has started in earnest; at this time of year we all yearn for a glass of crisp cool white wine to sip on a warm summer evening. 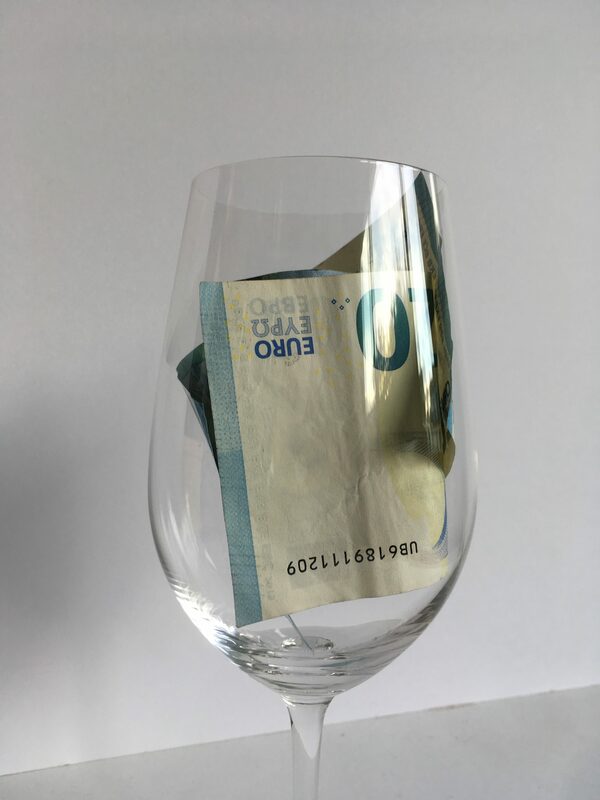 I will always argue for spending a few euros more on a bottle of wine – you really will notice the difference – but there is something about sitting out with friends and family on the patio, at home or on holiday, that seems to make everything taste good. So, this is one occasion where cheerful inexpensive white wines can really hit the mark. Don’t go too low though; be prepared to pay at least €9 and up to €15 for a decent bottle. For our summer drinking, we need something light in alcohol, preferably 12 per cent, but never more than 13.5 per cent, and definitely unoaked; we want to really enjoy those pure fresh fruits. Lighter whites can be served well-chilled, anything from 7-9 °C. Ice buckets will over-chill your wine and mask any flavour, but in the heat it will warm up quickly in your glass. Marlborough Sauvignon Blanc is probably the most consistent white wine of all, which may help explain its popularity. For €10-€15, every supermarket will have several options, all of which can be guaranteed to deliver those signature lifted aromas, fresh lime zesty acidity and those mouth-watering lightly tropical fruits. It may not please wine snobs, but it does deliver a reliable, fruit-filled glass of wine, perfect on sunny days, with or without food. Having tasted my way around most, I would recommend the Villa Maria or the Insight Sauvignon Blanc (O’Briens) for €12.95. Outside of New Zealand, Sauvignon Blanc from Chile is also a good bet. Tesco currently has the Santa Rita 120 for €9. 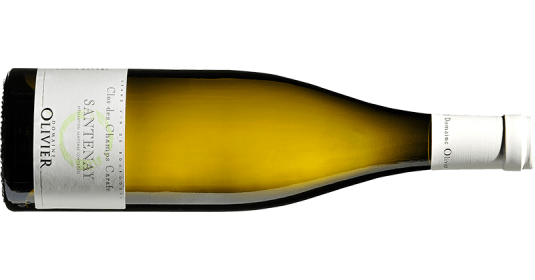 Muscadet is one of my favourite summer whites, and these days, a fairly reliable option for light easy drinking; Tesco has an own label Muscadet for €10 and O’Briens the very enjoyable Domaine de la Chauvinière at €11.20 for the next few days. Pay a few euros more, and there are some seriously good Muscadets available at around €20. O’Briens also has the Bougrier Sauvignon Blanc, a previous bottle of the week, for €9.99. 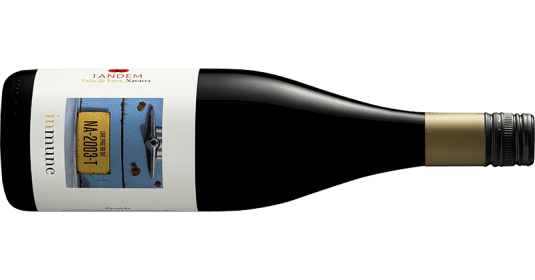 I featured Portuguese wines a month or so ago, and these offer amazing value for money and a unique set of flavours. 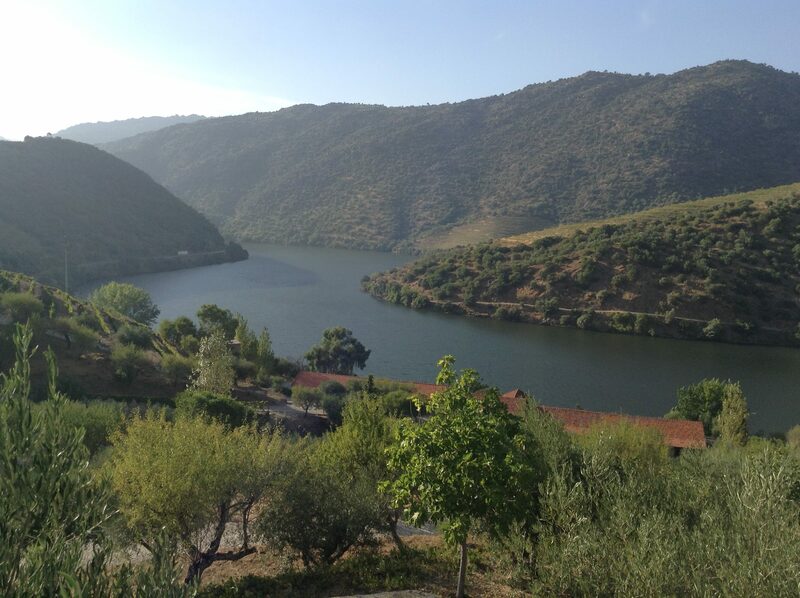 You could also look to Rías Baixas from Spain (Mitchell & Son currently has the award-winning Baratín for €14.95), or to Rueda for both Sauvignon Blanc and wines made from the local Verdejo grape. 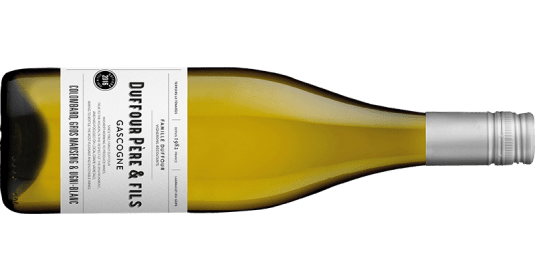 Riesling from Australia, Germany, Austria or Alsace also offers perfect summer drinking; from the south of France look out for Picpoul de Pinet or Marsanne from the south of France; Aldi currently has the very quaffable Exquisite Marsanne for €8.99. Soft easy green fruits with a nice touch of lemon zest. Solo or with mussels. Succulent and ripe with fresh tropical pineapple and pear fruits. Nicely textured wine to drink before dinner or with dishes. Classic Marlborough Sauvignon with lifted floral aromas, fresh gooseberry, kiwi and passionfruit, with plenty of zingy lime juice. With seafood and summer salads. A great Spanish alternative to Sauvignon, Verdejo, blended here with Viura, is aromatic, with medium-bodied pear and peach fruits, brought to life by vibrant lemon zest. Perfect by itself or with chicken salads. French writer Colette was referring to Jurançon, a wine from southwest France rather than any lothario. I suspect she was smitten by the sweet wine, but I feature the dry version below. Sadly, I cannot guarantee it will improve your efforts at seduction on St Valentine’s day. Wine’s ability to arouse the senses is well-known. We know too that it can detract from performance. The key, as in many things, is moderation. A glass or two of good wine should enhance the mood and conversation. If you have the facilities, a simple meal prepared at home is far better than an over-priced meal in a restaurant packed with fellow Valentines. Even if your culinary skills are non-existent, every supermarket and delicatessen now offers a range of decent ready-cooked meals that require no effort. I would certainly suggest buying something decent to drink, this is not the time to be miserly. If you are married or in a long-term relationship, why not buy something special that you may have shared on holiday together, or on your first date? 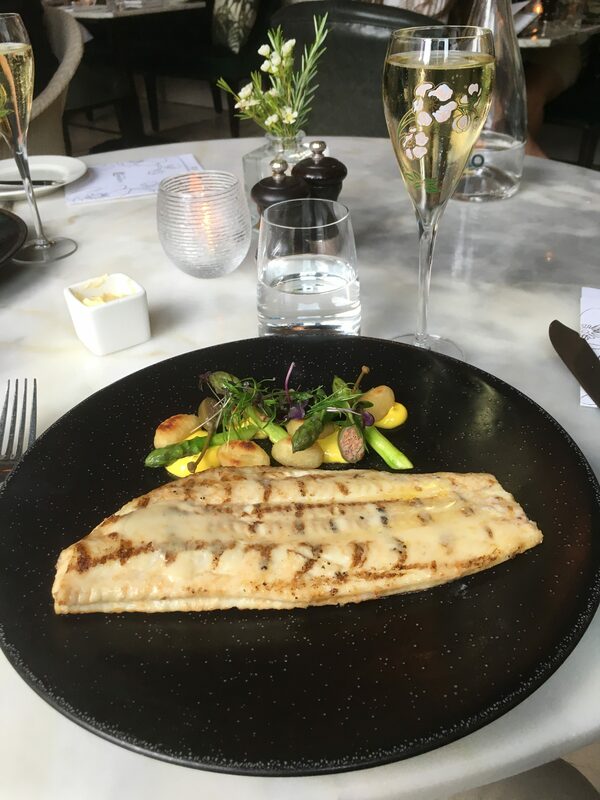 Start off with a glass of sparkling wine of some sort, then on to a glass of red wine with your food. However, a full bottle of fizz will have you both incapable of romance. My search for half bottles of anything sparkling only proved that they are not easy to find and often extortionately priced. O’Briens have the very decent house Champagne, Beaumont des Crayères. If you really want to push the boat out, they also have ½ bottles of Bollinger for €32.45. A few outlets, including Tesco and O’Briens, have half-bottles of Moet & Chandon for around €30. If you are lucky enough to live near Whelehan’s in Loughlinstown in south Dublin they have ½ bottles of their excellent house Champagne for €19.95 or the Bouvet Cremant de Loire for a mere €12.95. Alternatively, on the northside, Jus de Vine in Portmarnock has the best selection, ranging from €8.99 for prosecco to €31.99 for the superb Charles Heidsieck. When choosing a red wine, go for something smooth and seductive and certainly not too high in alcohol. This is not the time for a beefy Malbec or powerful Amarone. 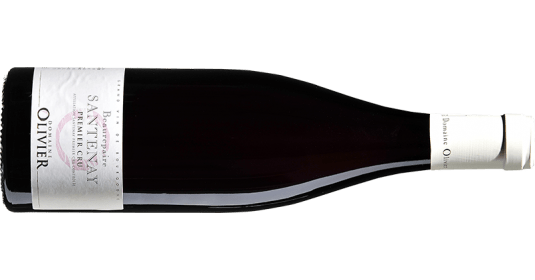 You can’t really go wrong with a silky sensuous Pinot Noir. Burgundy, is a possibility, but most New World countries now produce very affordable alternatives. Chile offers the best value, followed closely by New Zealand. You may want to finish your romantic meal with chocolate, but it kills most wine stone dead. A bowl of strawberries and cream with sparkling wine might be a better alternative. 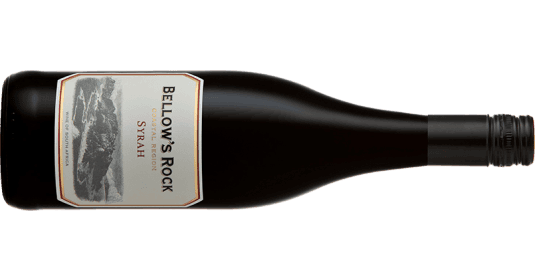 A very stylish scented Pinot Noir with smooth elegant pure dark fruits. Light yet mouth-filling with a nicely rounded finish. Perfect with a seared breast of duck, chicken, but light enough to provide a great match for tuna and salmon steaks. Stylish creamy Champagne with light red fruits, and hints of brioche. Serve with a few nibbles (Champagne is great with cheese straws or biscuits) or with fish dishes. A heady mix of citrus peel, fresh mouth-watering pineapple and peaches with a subtle note of hazelnuts, finishing dry. I can see why Colette got so excited. A great partner for grilled salmon steaks with a buttery lemon sauce. A magnificent wine with refined, layered lush black cherry fruits that gently caress the palate. Sophisticated and satin smooth, this will surely thrill your Valentine. As with the Pinot above, drink alongside duck, chicken, tuna or salmon.